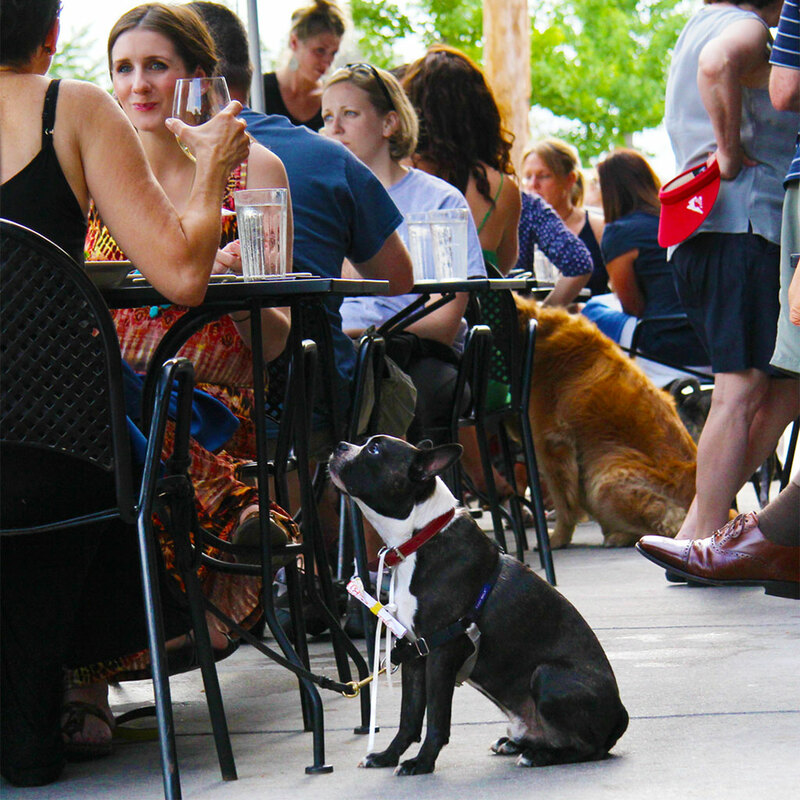 Good news for New Yorkers who prefer to brunch with their Shih Tzu by their side – New York City released an advisory that made it a lot simpler for restaurants with outdoor seating to welcome dogs. Under new regulations, all restaurants that are willing to welcome pets must do is post a sign in their outdoor seating area that any canine customers need to be licensed and up to date with their rabies vaccinations. The restaurants will not be under the burden of obtaining any proof of said vaccinations though, which means any brunch spots with patios that might have been on the fence about allowing dogs because they thought it would be too much work now have a green light. There will be also regulations in place to ensure that dogs do not touch dining surfaces or block aisles. “I’m so pleased that the City Department of Health threw dog lovers a bone,” State Assemblywoman Linda B. Rosenthal, who sponsored the state law, said in a statement, reports The New York Times. Your dog has a bit of time to get his datebook together. These new rules will take effect in about a month.